Ryan graduated with a B.A. in Economics from the University of Virginia where he was an All-American soccer player. He went on to play 6 years of professional soccer before following in his father’s entrepreneurial footsteps, and founding several businesses of his own. The opportunity to work within the family business to pursue his passion for health and sports products seemed like a logical next step when the opportunity arrived. His background in sales and marketing along with his motivation to expand the retail side of the business into multiple product lines should play an important role in Savita. Until recently, Savita was primarily a manufacturing business that provided cocoa processing services to other businesses. 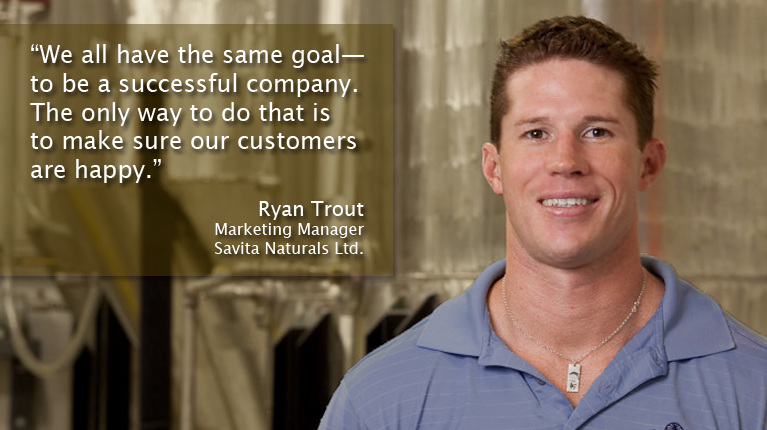 Ryan’s role is to assist with the diversification of the business, to create and market new products—both cosmetic and food-related—and make them available for market.